Yosef Chaim Shwekeys Debut CD titled “Lo Lefached? 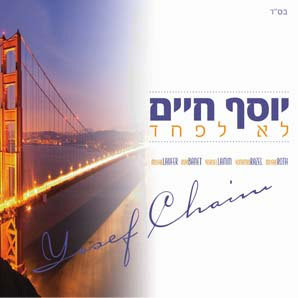 ?” features all new material from the very talented Yosef Chaim. Yosef Chaim has had a very successful career so far on the wedding circuit. He has spent the last couple years working hard to create a best selling album, one that will surely remain a classic for years to come! Lo Lefached features songs sure to stir the deepest emotions, and horas that will “hit the spot.” The songs on the album are composed by Moshe Dovid Shwekey, Moshe Laufer, Yitzchok Rubin, Yitzy Schwartz and Mendy Wertzberger. 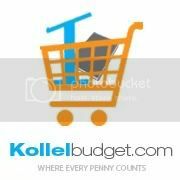 The album features musical arrangements by Moshe Laufer, Ruvi Bannet, Yisroel Lamm, Yonatan Raz’el and Moshe Roth. We hope you will agree that Lo Lefached will mark a milestone in the history of Jewish Music! The album will be available through Sameach Music and will be available next week.